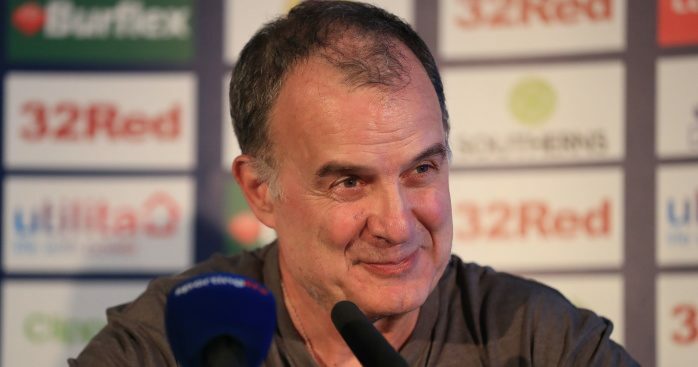 Leeds have been left with just two senior defenders after Liam Cooper and Stuart Dallas were both ruled out until after the New Year. 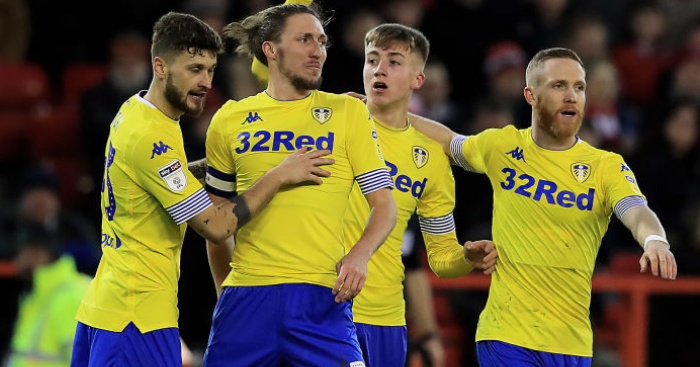 Marcelo Bielsa’s side currently sit second in the Championship but look set to have through the tough festive period with four of their most important defenders on the sidelines. 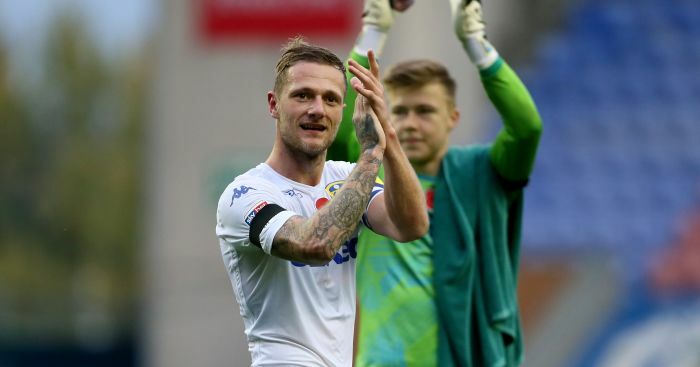 Club captain Cooper picked up a knee injury during the win against Sheffield United at the weekend and underwent surgery on Wednesday morning. His treatment was overseen by knee surgeon Professor Moriani in Italy and he will begin rehabilitation work immediately, although he is expected to be out for the next six weeks. 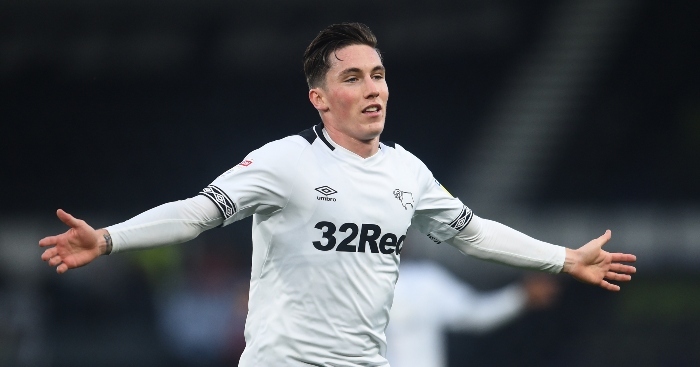 The Northern Ireland star has recently been covering for injured duo Luke Ayling and Gaetano Berardi at right-back. 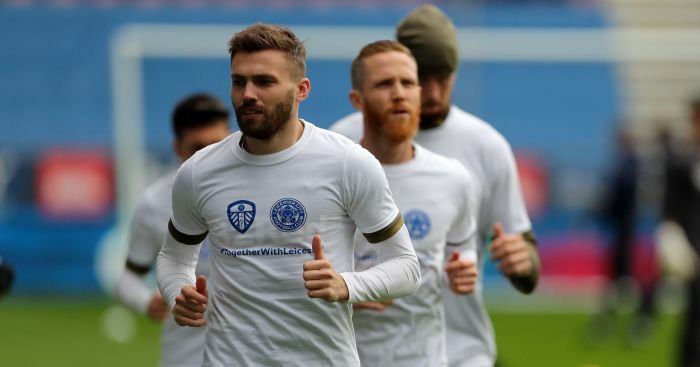 Berardi was ruled out for four months towards the end of October with a hamstring tendon rupture, while Ayling recently began rehabilitation on his own knee ligament problem. He was not expected to recover before the New Year, although there is hope he could be back in contention just after Christmas. 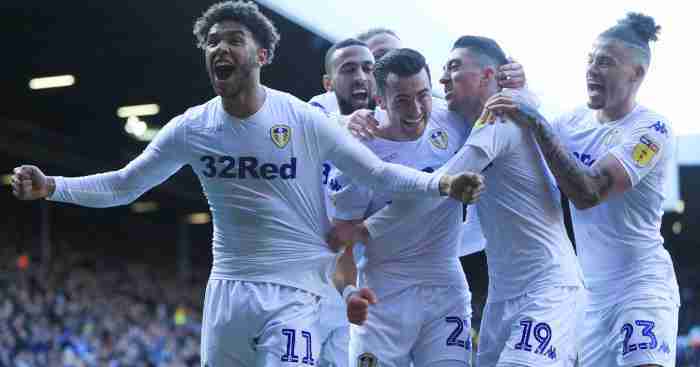 As it stands, young midfielder Jamie Shackleton is likely to deputise at right-back, having played there earlier in the season. 20-year-old Finnish defender Aapo Halme replaced Cooper in the game on Saturday and looks set to face QPR, Bolton and Aston Villa over the coming weeks.